Providing support but encouraging your child to study autonomously. Helping your child decide on a course. If university is right for your child, the benefits go far beyond professional recognition. The workload should be challenging, but not overwhelming. 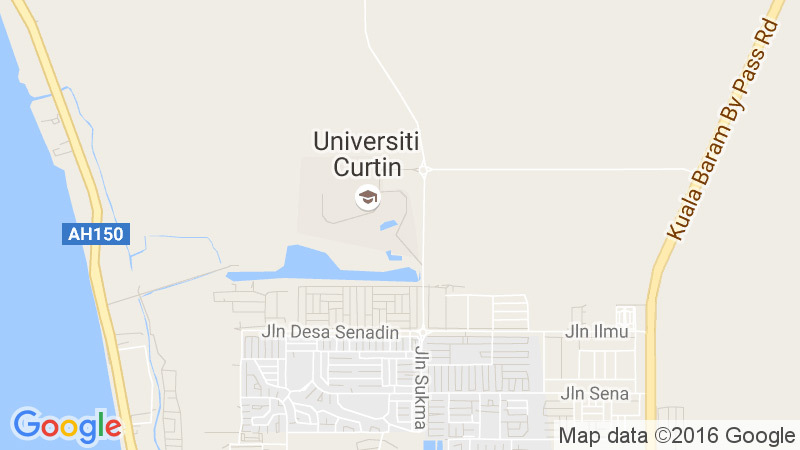 The Future Students Centre is the first port of call for any further questions you or your child may have about studying at Curtin Malaysia. The team at the Centre host information sessions and tours of the Sarawak campus throughout the year and parents are welcome to attend. Individual appointments can be booked if you would like to discuss university study, course selection or career pathways.